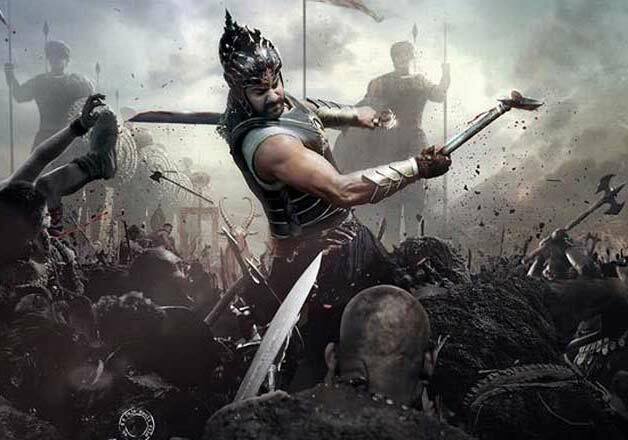 The bilingual epic historical fiction ‘Baahubali: The Beginning’ bags its first award. It has been just two and half months and S. S. Rajamouli’s magnum opus has already started bagging awards. 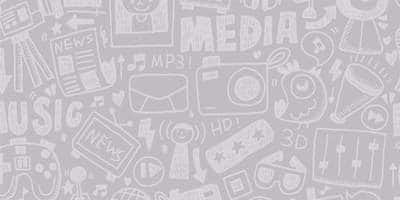 The movie won the Best Special Effects Award at the recently held NDTV Gadgets Guru Awards in Hyderabad. The dream project of S. S. Rajamouli was awarded for its spectacular visual effects. The movie was a masterpiece in every frame of it. After breaking box office records and becoming India's first non-Hindi film to enter the 500 crore club, the movie received its first award in a very short span. The award is considered to be the 'Country's Biggest Awards' in the field of consumer electronics, gadgets and technology. Rana Daggubati took the Award on behalf of the entire Baahubali team and joked about the film’s shoots while disclosing that “We shot for over 320 days and the VFX took over thee and half years to be ready”. Baahubali to be released in two parts?